Hawaii U.S. District Judge Derrick Watson chose to block Donald Trump’s new Executive Order, citing religious remarks against Muslims during his campaign. Hawaii district judge Derrick Watson colluding with Barrack Obama’s shadow government to overthrow our president Donald J. Trump. Why not let travel ban Immigrants enter America through Hawaii for vetting? Ellis Island, in Upper New York Bay, was the gateway for over 12 million immigrants to the United States as the nation’s busiest immigrant inspection station for over sixty years, from 1892 until 1954. Times have changed since those early Ellis Island days, and changed for the worse. As a country we must protect our citizens from those who Hate America and want to travel here to kill us. It’s just common sense most Americans agree with! President Donald J. Trump’s travel ban was implemented to do just that. 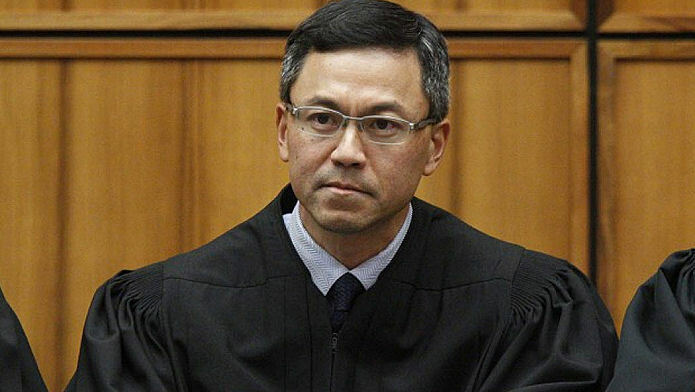 But since Da Hawaii Judge, Derrick Watson want’s immigrants to visit Hawaii, why not send them there for vetting? Makes sense to us! Meanwhile conspiracy theories are flying high about Barack Obama’s sudden unscheduled business trip to Hawaii two days before Watson issued his ruling. It is also being reported by Fox News, Obama and Watson were college buddy’s. This wreaks of collusion as bad as Bill Clinton’s Clandestine Meeting with Loretta Lynch in her private jet, back during his wife’s campaign! FBI James Comey announcing no charges will be filed against Crooked Hillary two days later. 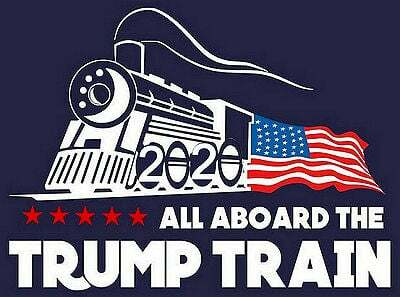 We can smell the Liberal Collusion all the way to the Whitehouse! Meanwhile, last night Judge Jeanine Pirro had this to say in her opening statement.